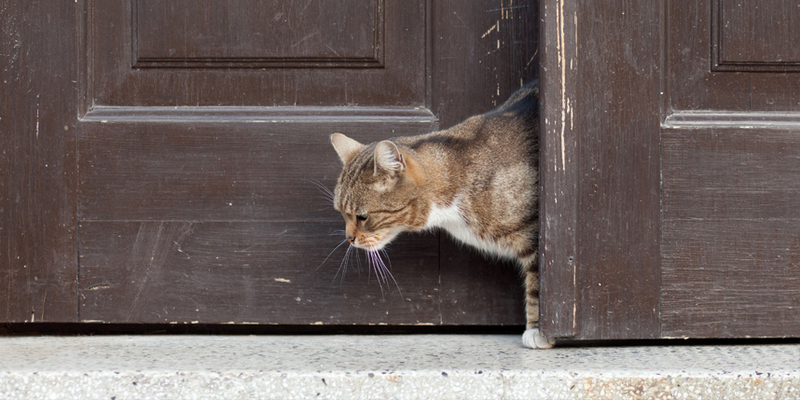 What do you do when your indoor cat suddenly disappears? First, try not to panic, and take a few moments to thoroughly check your home before assuming the worst. Chances are, they’ve found a nook or cranny somewhere and hidden away for a peaceful nap. However, if they did in fact manage to sneak out, there are many tricks you can use to help find a missing cat, or to lure them back home. 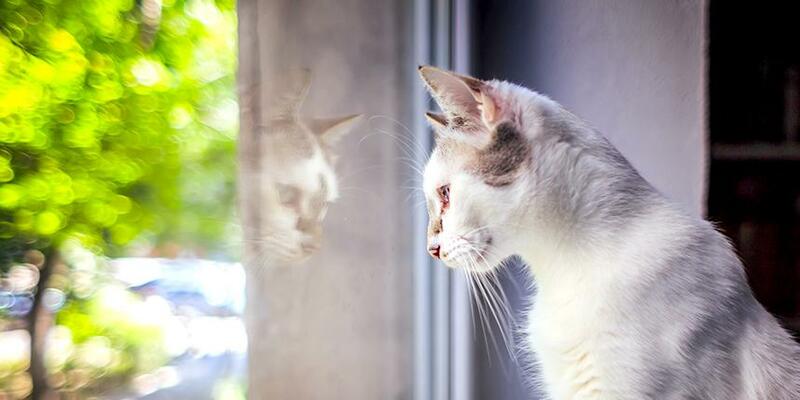 During the day, your cat may be more inclined to hide away and not respond to calls or commands. This is because they likely don’t want to be seen by other animals, and they may also be scared of any foot or car traffic. 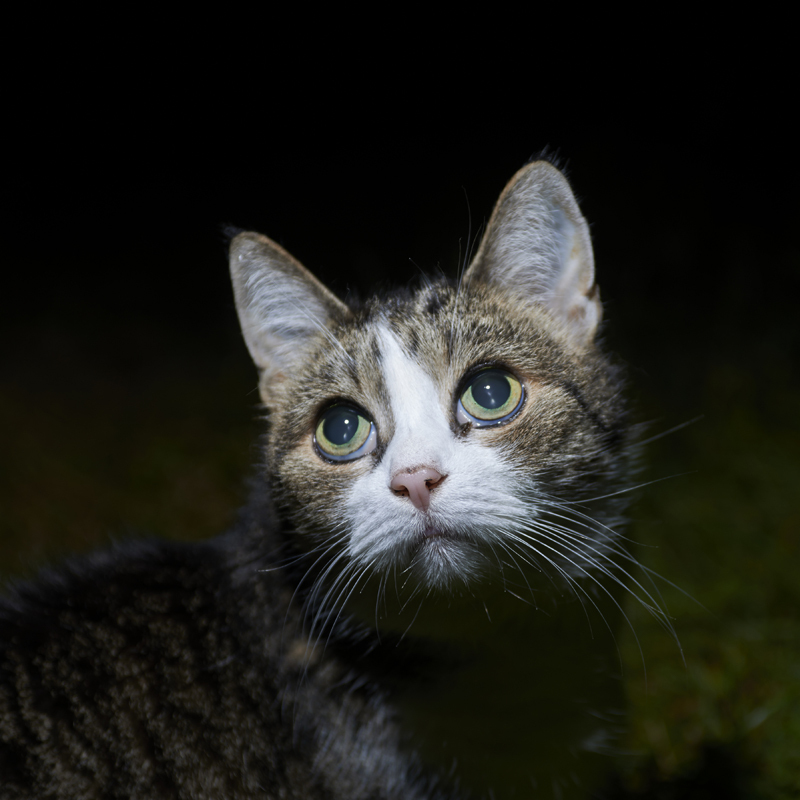 The early hours of the morning, while it’s still dark, are the best time to look for your cat, as the atmosphere will be more silent. 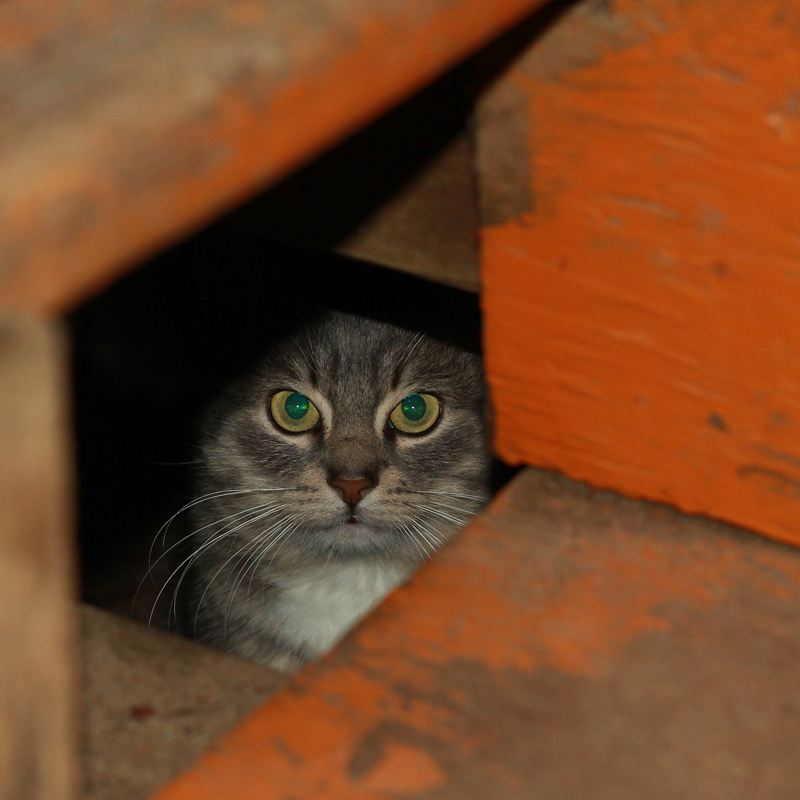 Your voice will carry farther at night, and it’s less likely that cars will scare away your cat. Before you go outside to look for your cat, put on some unlaundered clothes so that you give off a strong, personal scent that your cat will recognize. Get a flashlight to help you look in small, dark places where your cat may be inclined to hide. Lastly, grab a bag of treats to gently shake, so that they might recognize the sound and be inclined to search for the source. 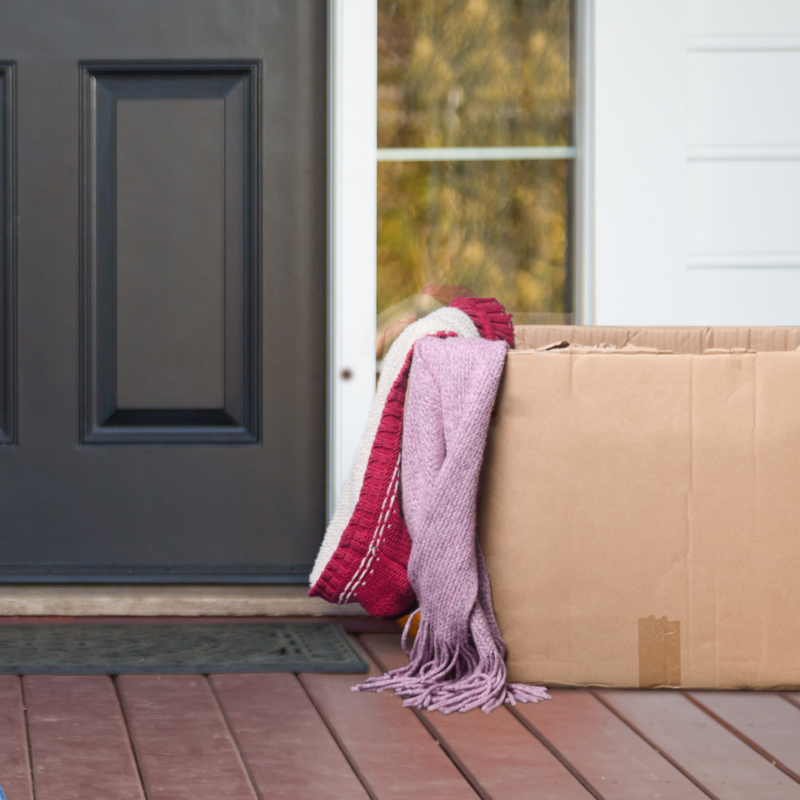 In case your cat happens to come by your house, or come back while you are gone, leave out a weighted cardboard box so it won’t blow away. Put used towels or old shirts that smell like you into the box to give it a familiar scent. Place the cat’s food and water bowls next to the box. 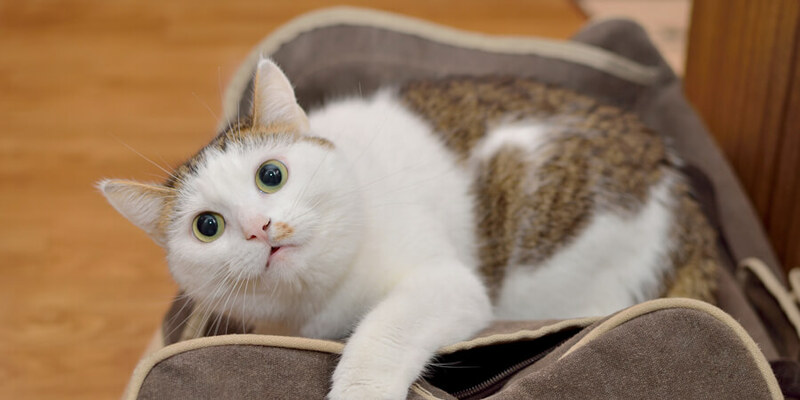 Leaving their used litter box out may also help them to smell their own scent and lure them back home. 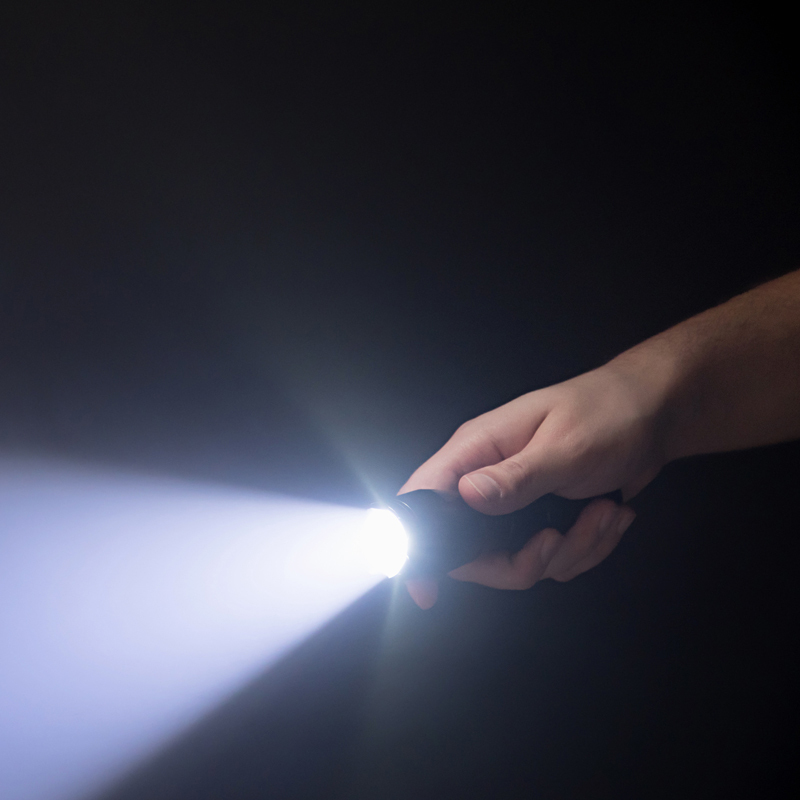 Use a flashlight to search the areas surrounding your home. Think about what areas your cat might feel comfortable in. 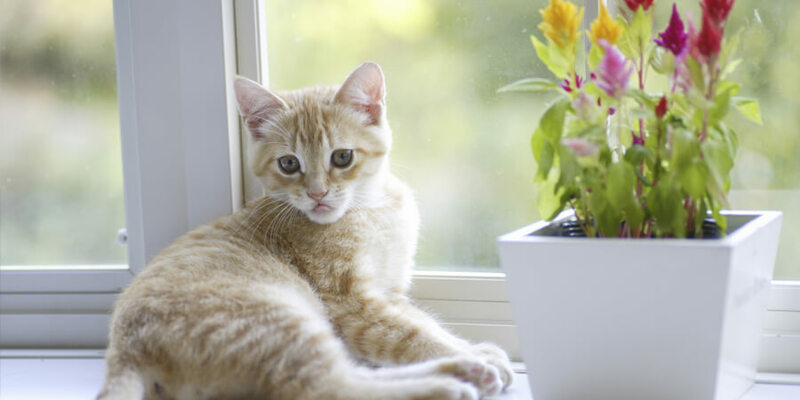 For example, if it’s your neighbors’ yards, make sure to show your neighbors a photo of your cat, and ask them if it’s okay to search their yards before doing so. Again, check small crevices and holes, as those are hiding spots cats tend to prefer. Continue calling for your cat as you search, and shaking the bag of treats. 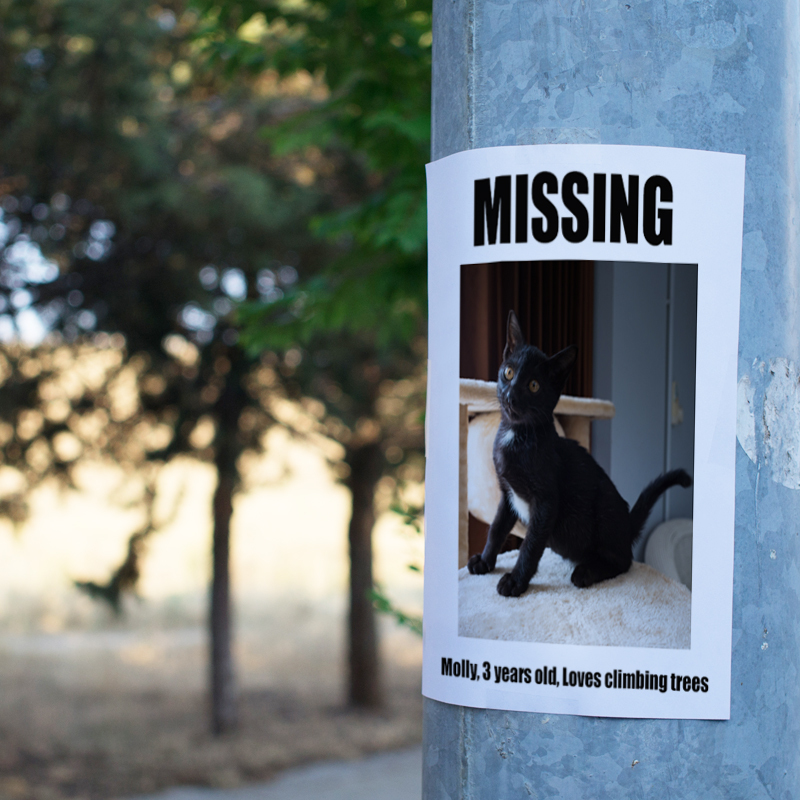 If you are not able to immediately find your cat, you should consider printing out flyers, posting a current, full-body picture of your cat to town groups on social media, and even putting a photo into the local newspaper to ask for the public’s help in locating your cat. You can also provide local shelters with your cat’s photo and your contact information in case someone finds them and turns them in. Consider getting a GPS collar or a microchip to prevent situations like this, so you always have a way to track your cat. Cats are resilient and clever. They are often able to survive on their own for long periods of time, even if they are indoor cats. So do not lose hope if it takes a while to find them.